Here's a close look at the five occasions when Virat Kohli was dismissed in the nervous 90s. India captain Virat Kohli missed out on a golden opportunity to surpass Australian legend Ricky Ponting's ODI century tally in the second ODI against Australia in Kolkata on Thursday. The right-hander had a chance to make his 31st ODI century but fell eight short of the landmark. Only Sachin Tendulkar has scored more centuries in the 50-over game with 49 tons. It was only the fifth time in one-day international cricket that Kohli had got out in the nervous 90s. Here's a look at those five of those occasions when Kohli missed out on a hundred. In partnership with the cool and able head of Dhoni, Kohli gave a masterclass on how to bat in a run chase under pressure. Smashing seven boundaries in his 102-ball 91, Kohli brought India's chase back on track. He, sadly, missed out a well-deserved hundred when he lobbed one straight back to Shakib Al Hasan. 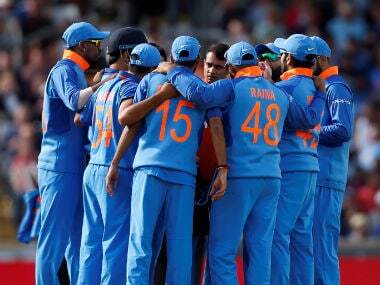 But Dhoni's unbeaten 101 ensured a commanding win for India with four wickets in hand and 15 balls to spare. India made a mess of a stable middle order performance to be dismissed for 251 within 50 overs in the fifth and final one-day international against the West Indies. After an early stumble, Virat and Rohit Sharma helped resuscitate India's innings. Once Rohit was dismissed, Kohli put up a a 58-run third-wicket partnership with Manoj Tiwary. Kohli looked in regal touch smashing ten boundaries and rotating strike regularly to make 94 before he was run out chasing a non-existent second run. Although India were trounced by the West Indies with seven wickets and eight balls remaining, India won the series 3-2. For a man who churns out hundreds with utmost ease, getting out one short of it must have been heart-breaking. In the second ODI of the three-match series, West Indies won the toss and elected to bowl on a pitch, which had been under cover for two days because of incessant rain. Expectedly, it behaved slow, giving the batsmen a testing time. 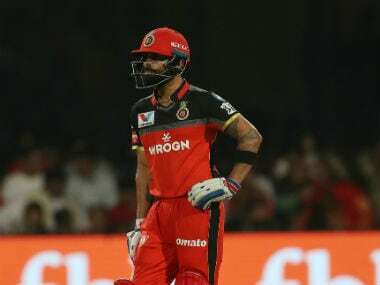 Yet, Kohli, who had to walk in early at the fall of Rohit Sharma in the fifth over, batted sensibly and did not go for cross-batted shots, even as his teammates fell trying to push the run-rate. Kohli's knock came off 100 balls with nine boundaries. Kohli had done a tremendous job before falling victim to a rash pull, thus missing out on his 18th ODI ton. India had put up a challenging 288 for seven thanks to a late flurry from Dhoni stroked who made an unbeaten 51. Alas, Darren Sammy produced a game-changing 63 not out as West Indies pulled off a thrilling two-wicket win. 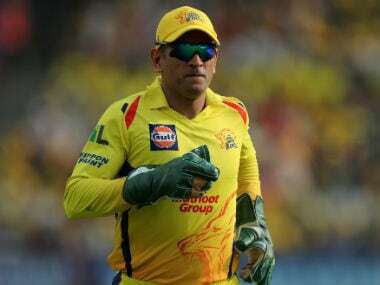 After MS Dhoni won the toss and chose to bat in the first ODI against Australia, India lost opener Shikhar Dhawan (9) in the sixth over when he top-edged an attempted pull from Josh Hazlewood straight to Mitchell Marsh at deep backward square leg. Kohli, along with Rohit, put on 207 runs for the second wicket on a placid WACA pitch against in a long period of complete dominance against a largely toothless bowling attack comprising two debutants. Kohli's 91 off 97 deliveries was eclipsed by Rohit's superb unbeaten 171 (163) as they helped India to an imposing 309 for 3. Unfortunately, for India, Steve Smith and George Bailey both scored centuries as Australia cruised to a five-wicket win. 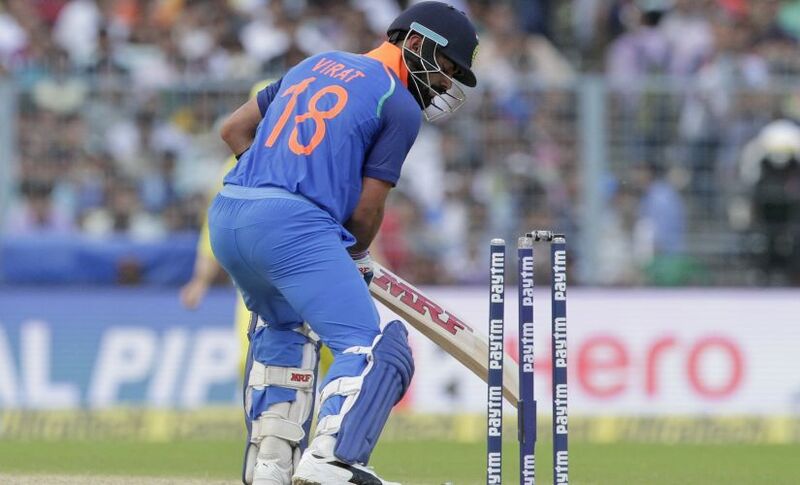 After India won the toss and opted to bat, India lost Rohit (7) quickly, caught off a simple return catch by Nathan Coulter-Nile in the sixth over. Kohli and Ajinkya Rahane then came together and steered the Indian innings. The duo scored 102 runs for the second wicket with Rahane making 55 off 64 balls. Kohli overcame his patchy start and reached his 45th ODI half-century off 60 balls. Kedar Jadhav (24) then joined Kohli in the middle and put on 55 runs for the fourth wicket. Despite half-centuries from Virat Kohli and Ajinkya Rahane, India was restricted to 252 all out in 50 overs in the second ODI against Australia. India crossed 200 in the 38th over, but the big blow came just prior. Kohli played on off Coulter-Nile and was bowled eight short of yet another ODI hundred. 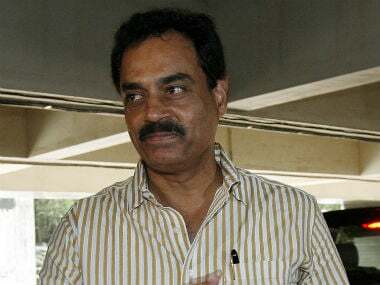 Overall, he faced 107 balls and hit eight fours. Eventually though, India ended up as winners of the match as they beat Australia 50 runs.